At 7 AM EST on Monday, February 25, the ROV Isis rose from the depths of the Cayman Abyss, bringing to a close the 82nd cruise of the RRS James Cook. 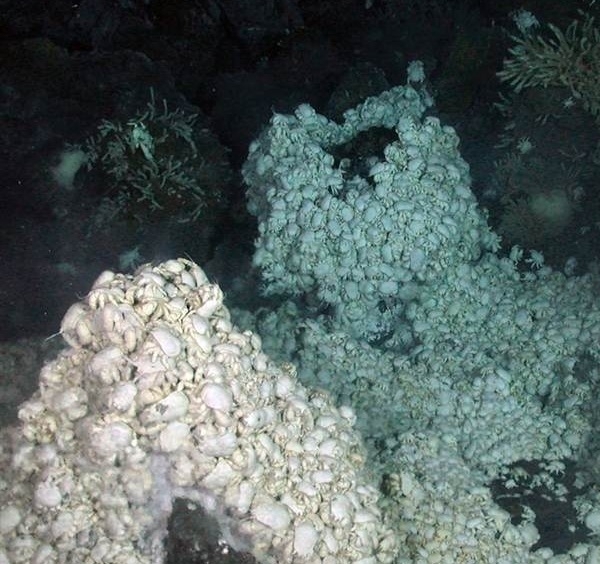 During JC82, we explored two recently discovered hydrothermal vents fields in the Cayman Trough: Von Damm, named for the late marine geochemist Karen Von Damm, and Beebe, named for the 20th century explorer William Beebe. By any measure, JC82 was a massive success. 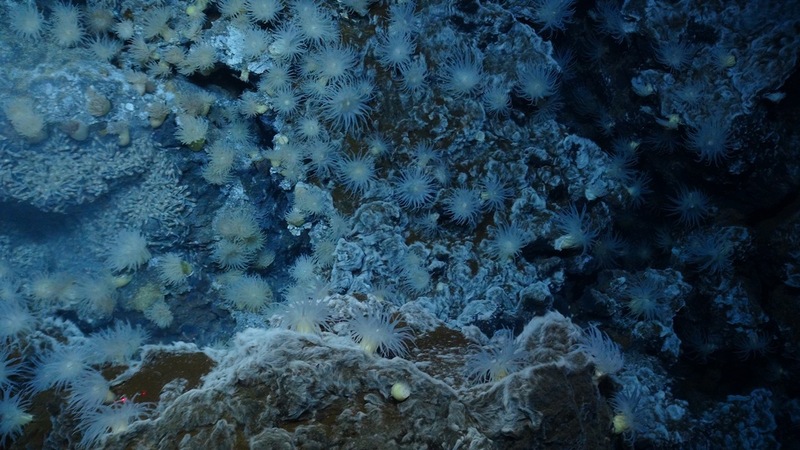 The samples and videos we’ll bring back will provide ecologists, geologists, and chemists with new insights into fundamental ocean systems for years. The images alone, some beautiful, some heart-breaking, have already inspired. Since I last updated the blog on our adventures exploring the Cayman Trough, we’ve had a steady stream media coverage, most of which has been excellent, some of which has been… strange. It’s been fascinating watching the articles come out, seeing what different media outlets consider the story, and, most important to me, getting a chance to share our adventure with a wide audience. Now that the #DeepestVents cruise is officially over (and we’re in transit to yet another, equally exciting bolt on cruise to investigate submerged lava flows off the island of Montserrat), I thought it would be a good opportunity to reflect on the cruise, the story, and how the media shaped it.